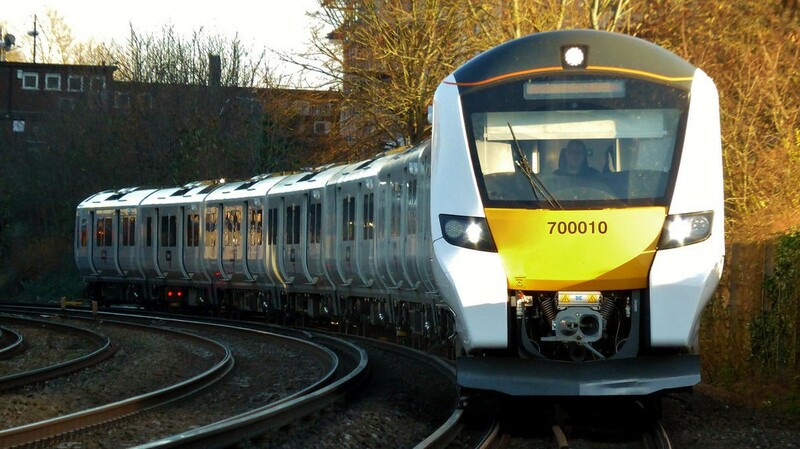 Following the collapse of the East Coast franchise, timetabling issues and other issues facing the rail industry in recent months and years, the Department for Transport has launched a full-scale blanket review of Britain’s railways, with an aim to introduce reforms from 2020. The independent review will be led by former BA chief executive Keith Williams, who also acted as the Deputy Chairman of the John Lewis Partnership. He will lead an external panel in their assessment of everything from the franchise system, to industry structuring, accountability and whether value for money is being delivered to passengers and taxpayers. Recent media stories and industry developments have focused on increasing rail fares, disruption to services and concerns over passenger satisfaction – all of which will be assessed in the review. Joining him on the panel will be Roger Marsh, who leads the Northern Powerhouse body NP11 – set up to represent the 11 Local Enterprise Partnerships in the North of England, arguably making him well placed to contribute to reviews in areas of productivity, growth and tackling the north-south divide. The review will look at the role of the private and public sector within the industry, helping to balance their roles to effectively deliver for passengers, whilst also looking at the roles and the structure of all parts of the industry, with fragmentation and accountability two key issues facing the industry, as evidenced in one example by the ORR’s (Office of Rail and Road) conclusion, published today, that ‘no one was in charge’ when timetabling issues caused major disruption in May 2018. The review will also look at how to improve relations across the industry, build networks, and deliver value for money to passengers and taxpayers. Labour were quick to criticise the launch of the review, which came on the same day as a critical report was published by rail regulator the ORR on the causes of disruption to services following the timetabling changes in May 2018. The ORR’s report found that passengers were let down by a lack of information from rail operators including Northern and GTR about the changes and what to do as disruption ensued, as well as deeper operational and organisational issues at Network Rail that meant risks surrounding timetable changes were not fully realised by Network Rail. The ORR and Department for Transport were further criticised for not providing effective oversight of the changes, instead relying on the assurances of others who were tasked with implementing the changes. Transport Secretary Chris Grayling however said he recognised that the current structure ‘is no longer fit to meet today’s challenges and cope with increasing customer demand’ whilst praising the achievements of the private sector in delivering upgrades and ‘billions of pounds of private investment’, as he sought to address Labour’s call for renationalisation. The Chair of the independent review, Keith Williams, said he was ‘looking forward to working with industry and passenger to tackle the challenges’ brought on by ‘unprecedented growth’. The panel will deliver their report in 2019, with a government white paper set to be published soon after considering the review’s recommendations, with the implementation of reforms due to begin in 2020.